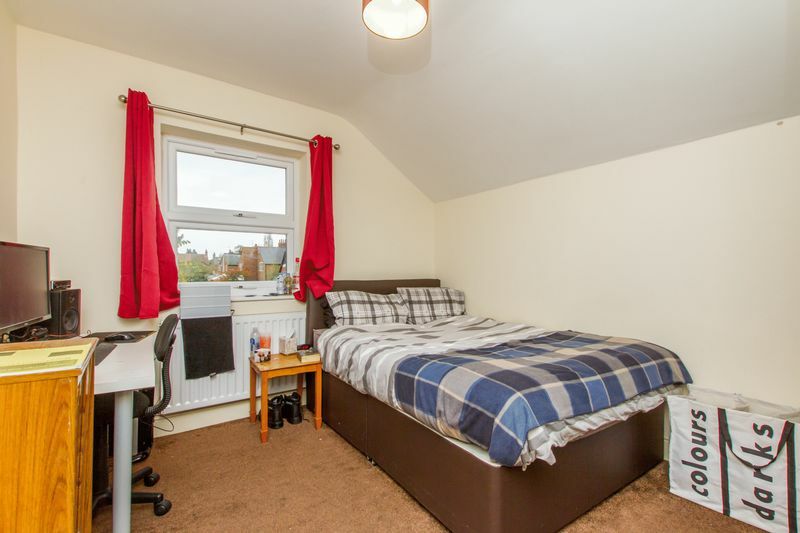 A wonderful 6 bedroom house available for the 2019/20 academic year. 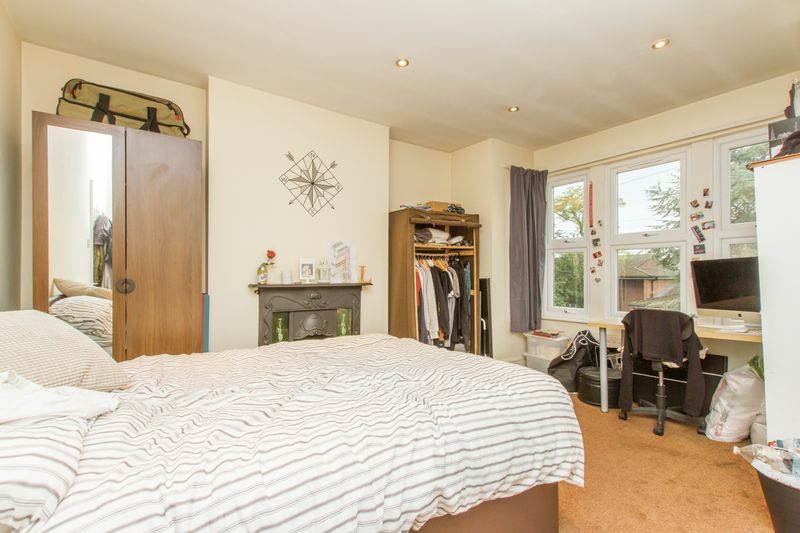 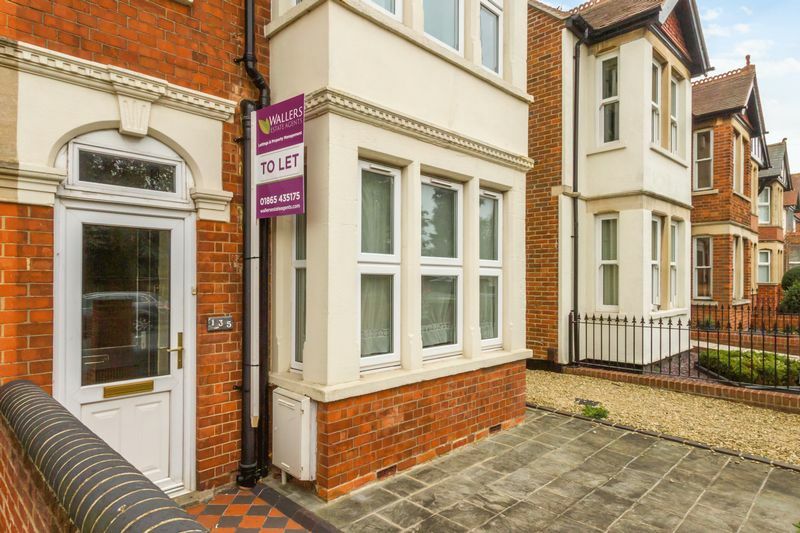 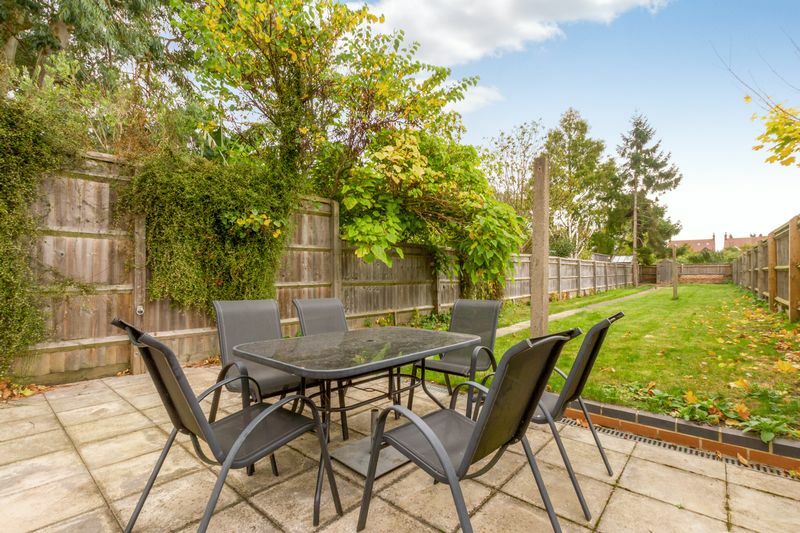 Located a stones throw from Headington shops, and walking distance to Oxford Brookes. 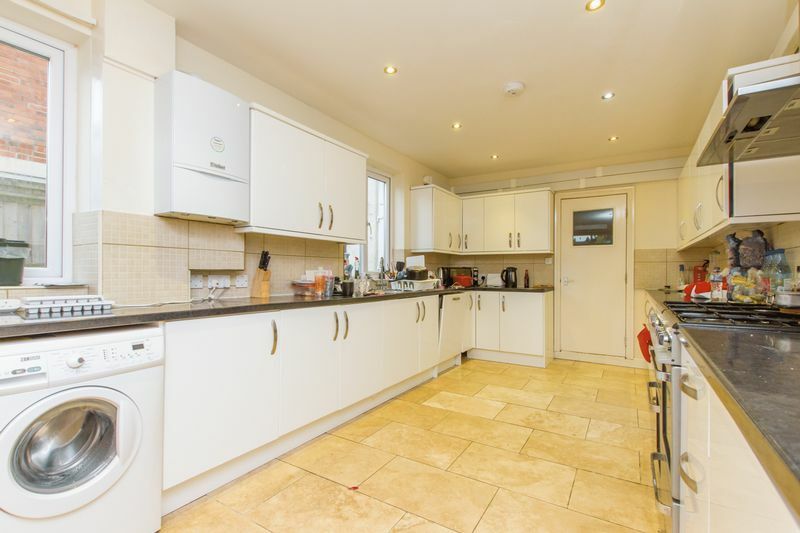 Recently upgraded to a high specification, this house benefits from an open-plan kitchen/diner, as well as bathroom, shower room, large private garden and driveway parking. 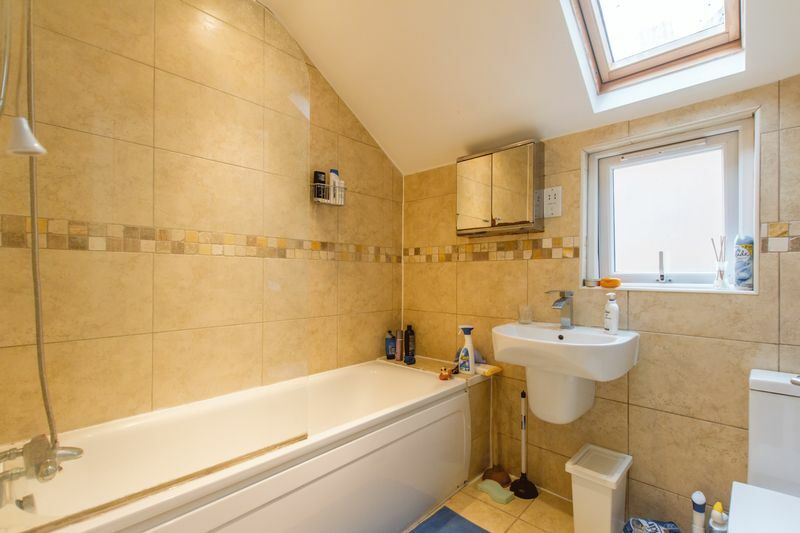 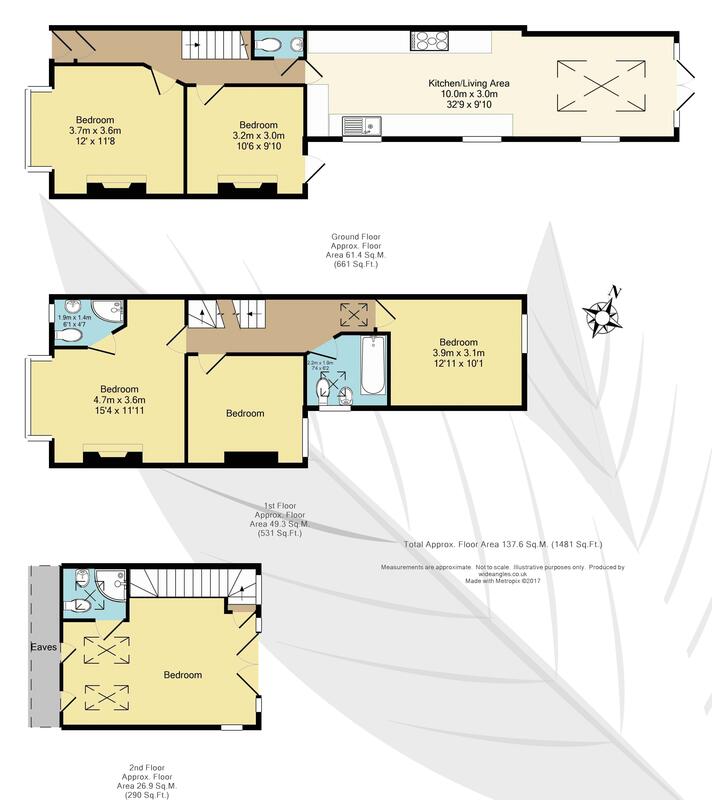 Contact Wallers for further information and to arrange a viewing.